Janet Einertson joined Lincoln Property Company in July 2018 as an Assistant Property Manager located at 475 17th Street. Janet brings with her 19 years of experience working for such companies as Brookfield Properties Colorado & LBA Realty in an administrative and AP/AR role. 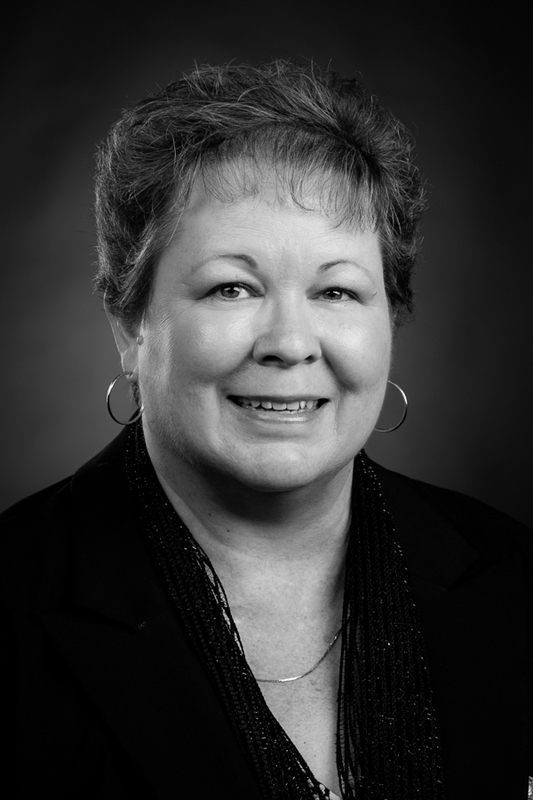 Janet has also worked as a contractor for many large Commercial and Retail Property Management Companies.